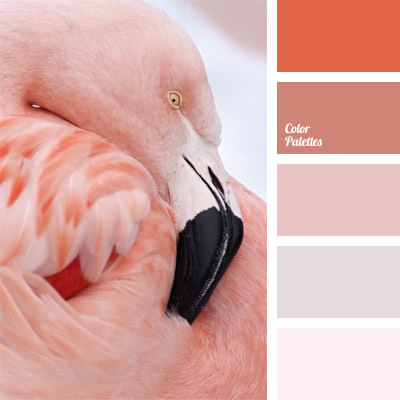 Rich pink colour in combination with gray and gray-brown colour will be very handy when planning a decor of a bedroom. 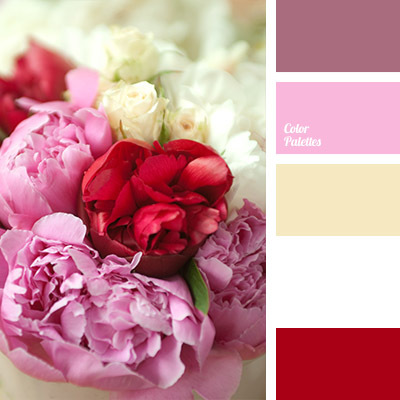 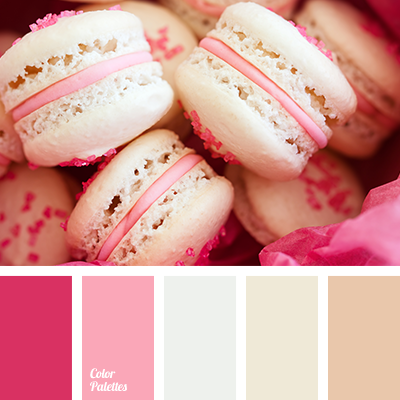 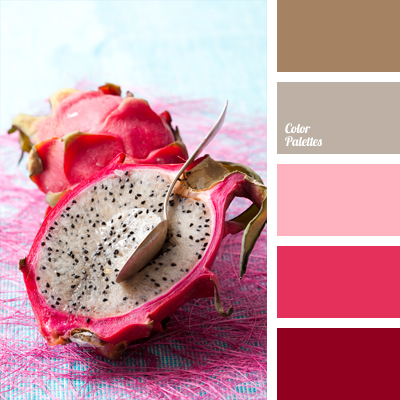 These colours can be used as for decor of a bed as for the entire room. 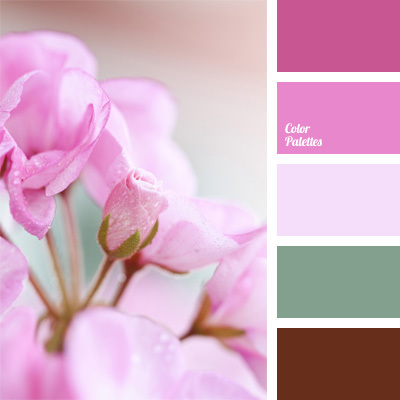 colour combination, colour matching, colour of tan, colour solution for repair of an apartment, dark brown colour, deep pink colour, gray and taupe, lilac colour, magenta, pale purple, pale-sand colour, pink and gray, rich pink.